New selection in 2018. Double colored flowering in purple and white. 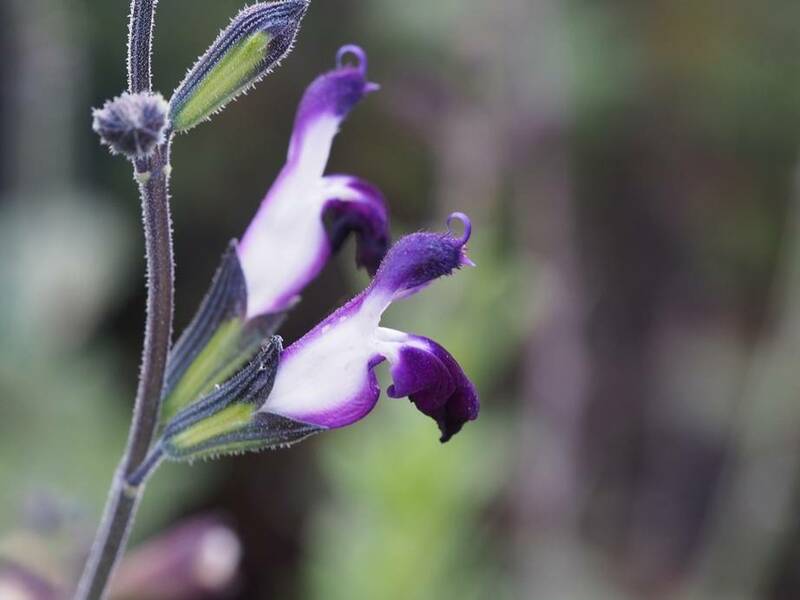 This selection will grow out to a favourite off Salvia lovers.